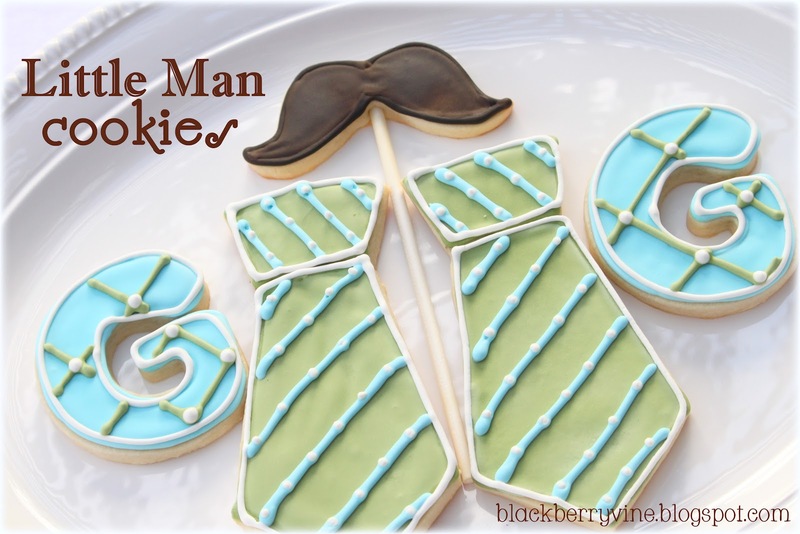 These cookies were created for a Little Man Baby Shower to coordinated with the invite. I've included it as well as a link to the Etsy store were it was purchased at the end of this post. The soon to be born little boy will be named??? George, Grant, Gershwin...I really don't know! 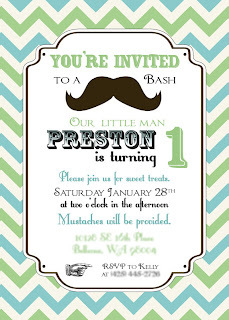 I never saw the real invitation! 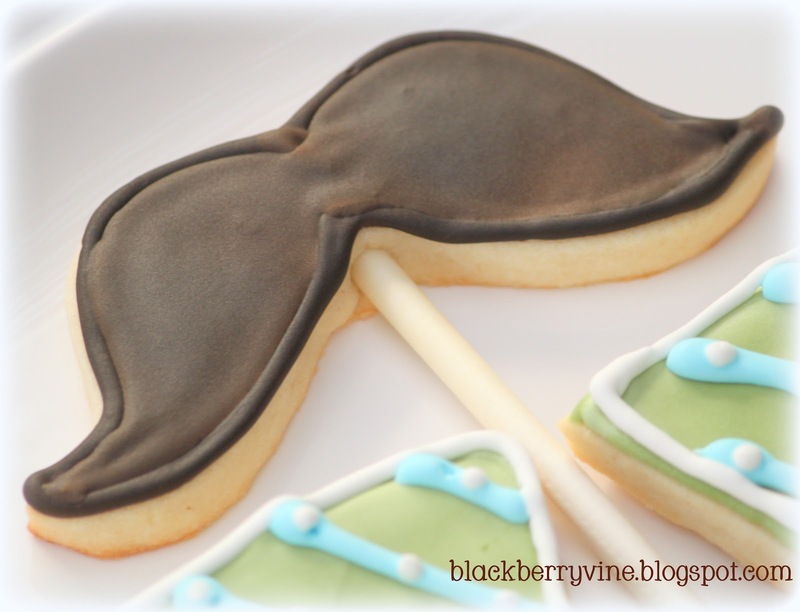 The mustache cookies on sticks turned out really cute! 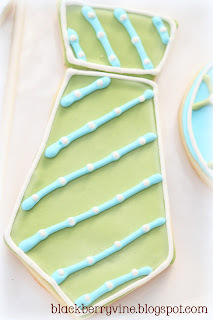 Little ties for the little man! 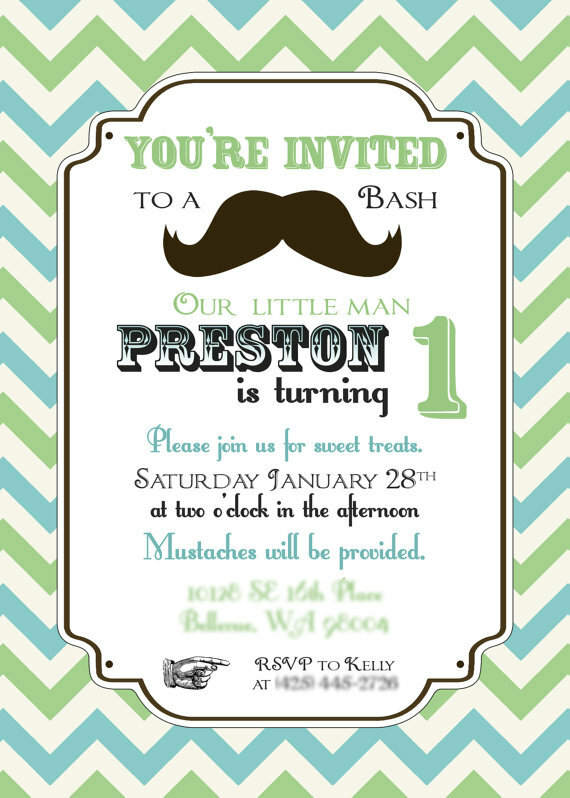 I would like to invite you to stop by the Tuesday To Do Party this week as well as the PRETTY PACKAGES monthly party. The more the merrier! 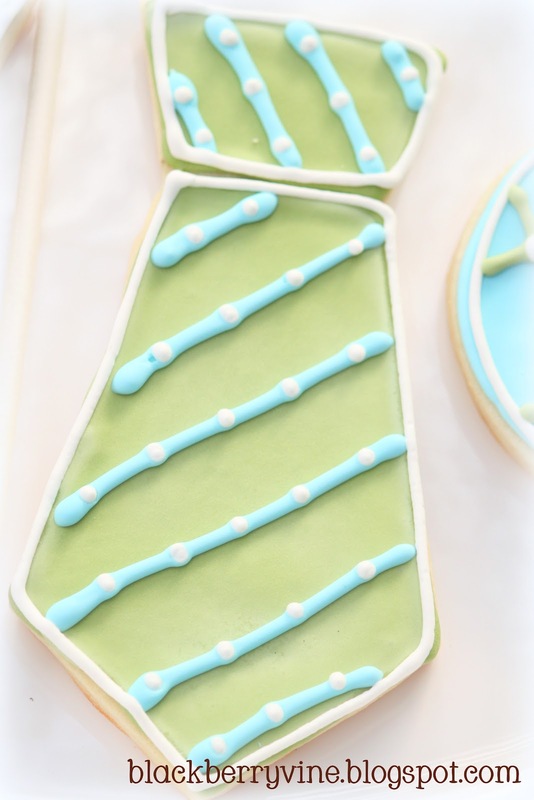 May share these cookies at some of the fun parties found in the side bar! Awwww these are absolutely adorable!!!!! Sooooo cute!!! I have a brand new little man in my life and these are just too cute! Almost too cute to eat. So adorable! I absolutely love these, how cute are they? 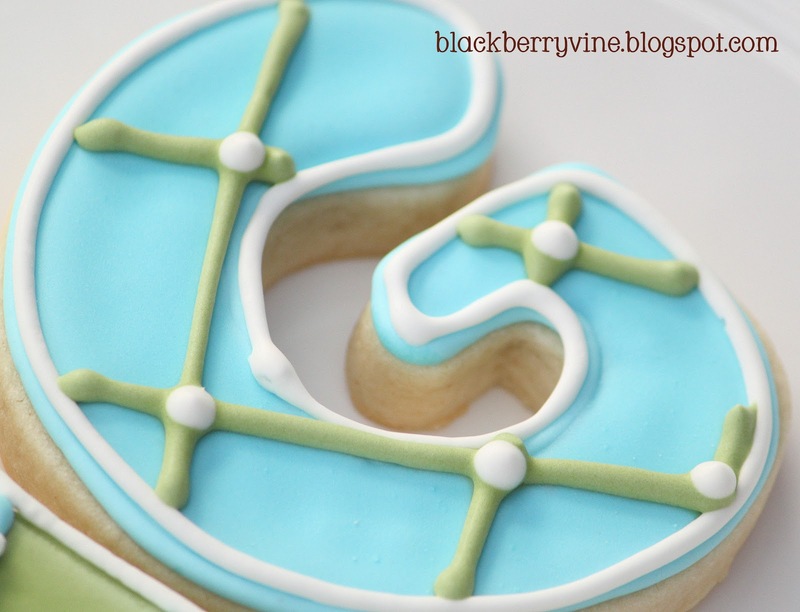 Dropping by from destination Tuesday blog hop. Dropping by from Handmade Tuesdays.